This class teaches you how to build WordPress sites where visitors can easily switch back-and-forth between different languages. You'll learn to use the WordPress core, plus translate themes and plugins. 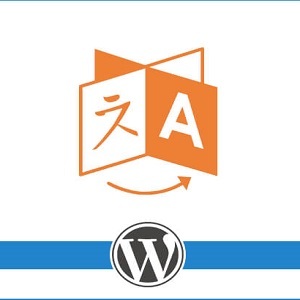 You'll see how to use the WPML plugin as the foundation of your multilingual site. You'll also be able to connect with professional translation services, such as Acclaro, to easily translate your site to the highest standards.